We have put together a showcase on your suggestions and included a range of great experiences paired with transportation options. Your expert travel planners Samuel St George and David Maxwell will make sure you are in good hands while experiencing this incredible country. New Zealand is the perfect playground for some once in a lifetime activities. 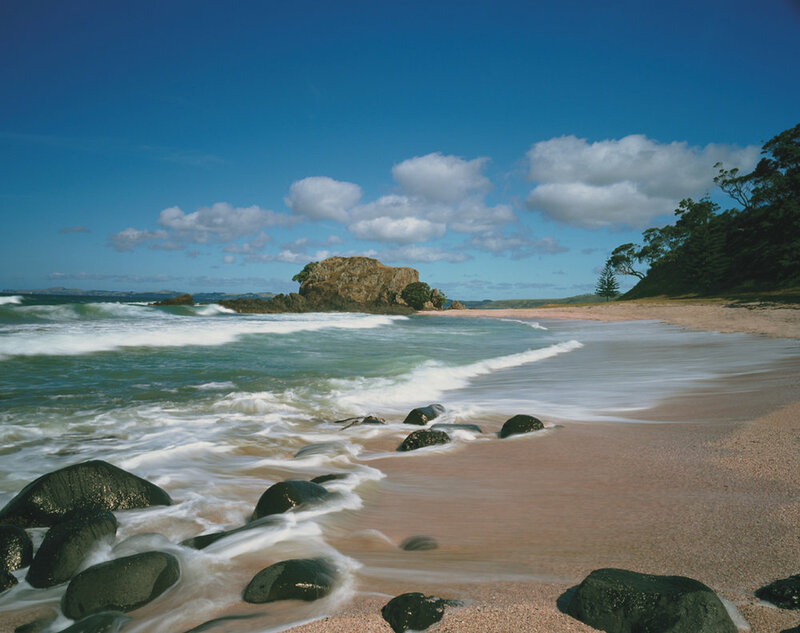 Enjoy a guided tour through the Waitangi Treaty Grounds in the Bay of Islands. Your guide will give you a detailed insight into the area, and a history of New Zealand's Maori and British colonialism. You will start your tour in the township of Kerikeri; This experience highlights events around the meeting of the first Christians and Maori (the musket wars of the 1820’s). From there you will visit a Marae and participate in a living welcome onto a Maori communal complex, while understanding the significance of the protocol. You meet Maori in a living environment from the Ngapuhi tribe who descend from the first Maori who discovered this land. A genuine cultural experience. 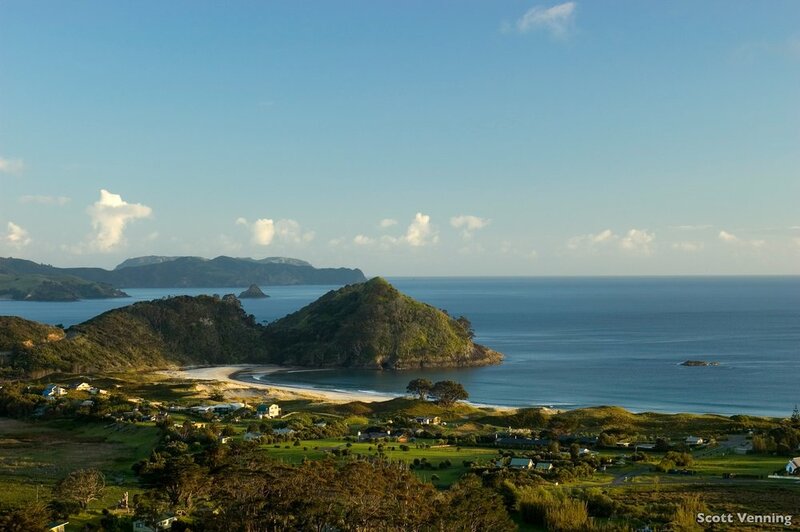 Combine one of the most beautiful beaches in the world with fresh grilled seafood or lamb, as well as local produce partnered and fine New Zealand cheese and wines. Your barbeque will include your own Kauri Cliffs chef as well as transport to and from the beach. For those who opt to walk, the trek is 35 minutes via the golf course and trail near the 7th tee. Walking shoes or sneakers are advised. Heli tour of Tane Mahuta (World's largest Kauri Tree) in the Waipoua Forest, quad biking on Henderson Bay and a scenic flight over Cape Reinga. This tour starts with a flight from Kingfisher Lodge to the Hokianga Harbour on the West Coast. The team from Footprints will transport you to the Waipoua Forest where you will enjoy a private tour to witness the largest Kauri tree in the world; Tane Mahuta. After your tour you will depart in your helicopter to Henderson Bay for your quad biking experience. This white sand beach is the perfect place to explore Great Exhibition Bay. 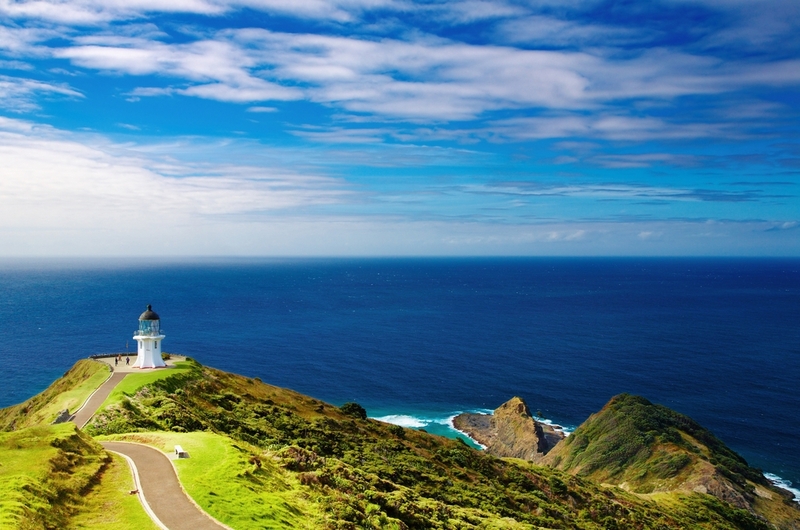 Your last leg of the trip will involve a scenic flight over Ninety Mile Beach and Cape Reinga (northern most tip of New Zealand) before departing back to Kingfisher Lodge in Whangaroa. An easy climb through Pohutukawa forests and lava fields gives way to panoramic views of Auckland and the Hauraki Gulf from the summit of this volcanic island. This is one of our best short walks in New Zealand. 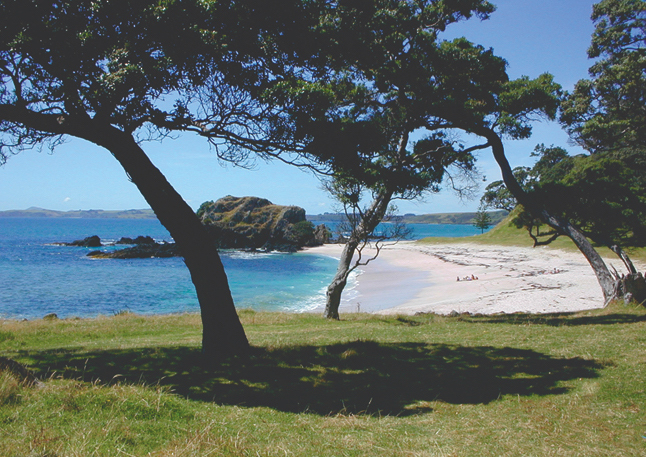 Once you arrive at the Summit you will enjoy a picnic lunch overlooking the Hauraki Gulf. Eighth Wonder Travel's David Maxwell, will lead you on this walk.